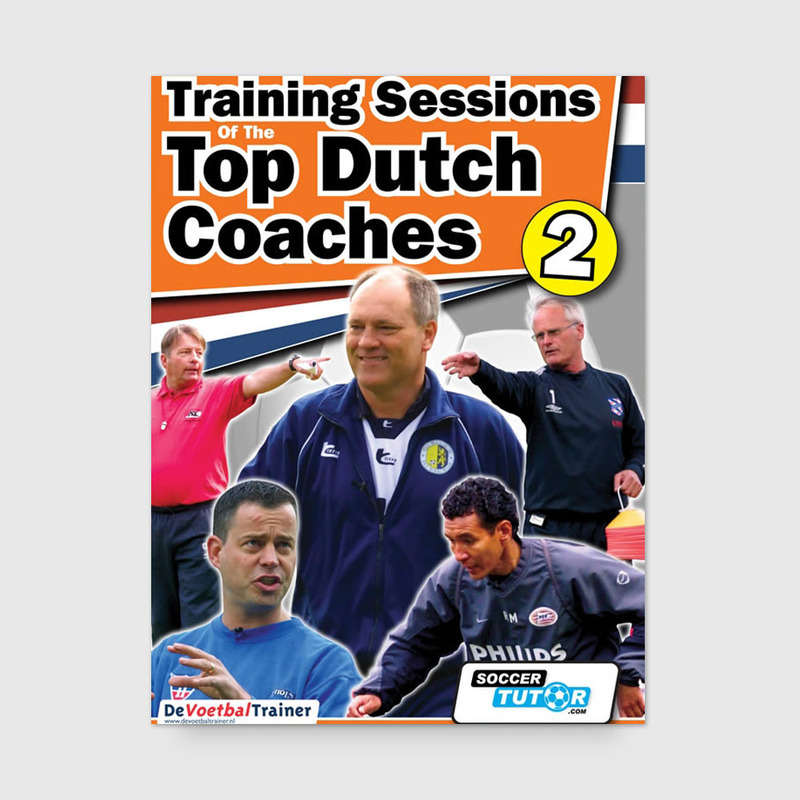 Over an hour of training sessions with Martin Jol, Co Adriaanse, Foppe de Haan, Ricardo Moniz and Raymond Verheijen who will show you how to coach players of all levels. 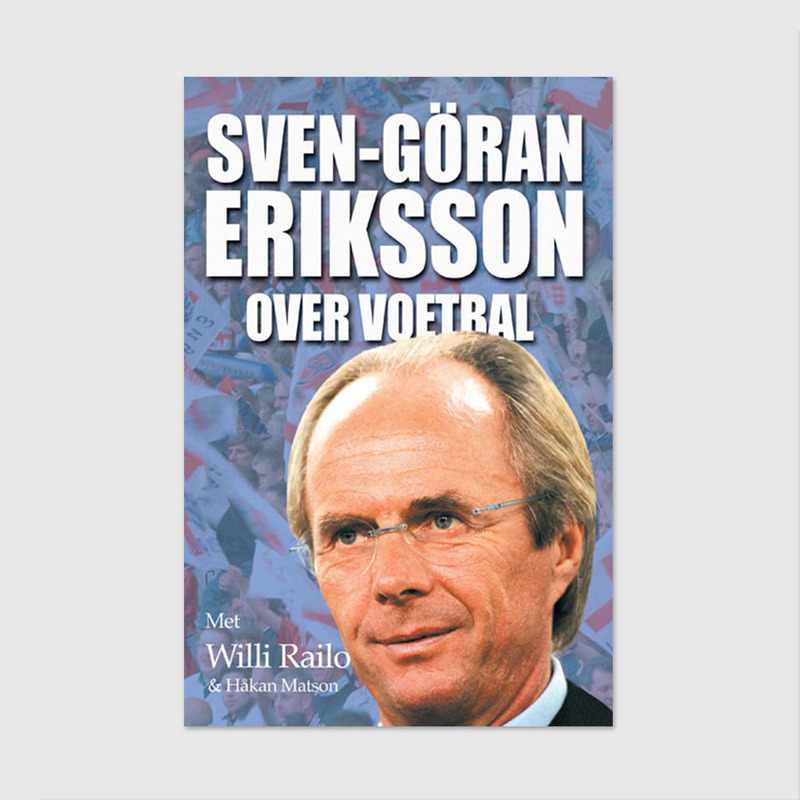 On volume 2 :over an hour of training sessions with Martin Jol, Co Adriaanse, Foppe de Haan, Ricardo Moniz and Raymond Verheijen who will show you how to coach players of all levels. 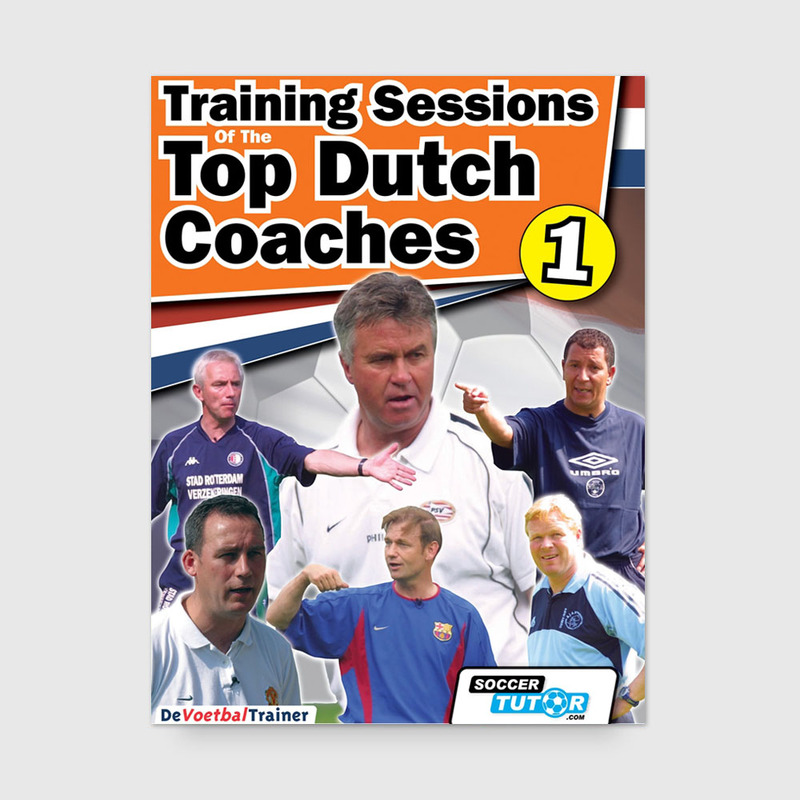 Use the same practices for your own sessions from the same Top Dutch Coaches that coached at; Ajax, Spurs, Fulham, Porto, Dutch National Teams, Feyenoord, PSV, FC Barcelona, Chelsea, Manchester City and many more..